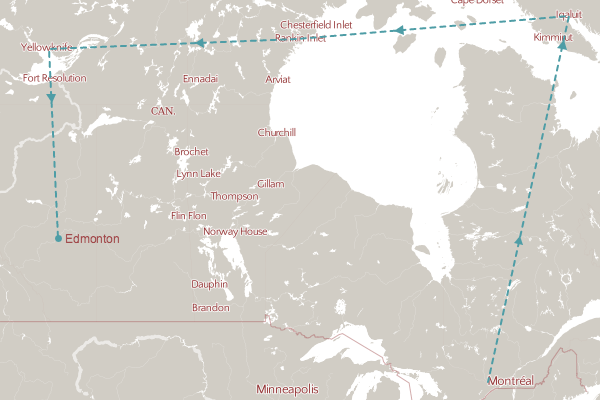 Across the North – The Great Canadian Travel Co. 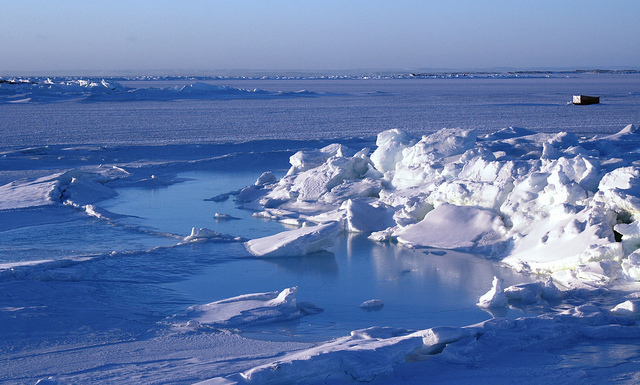 Pack your bags and enjoy the view across the top of Canada! 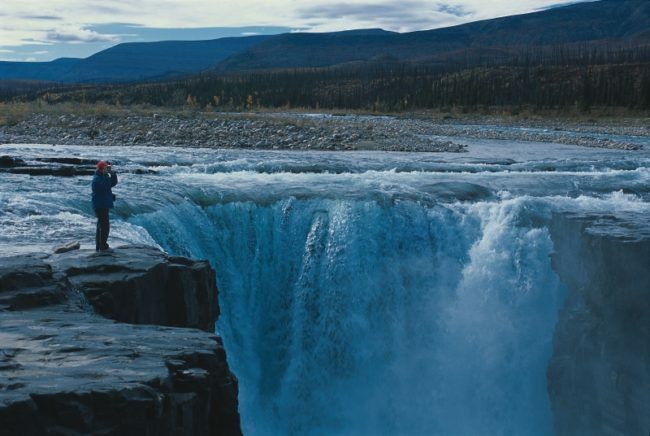 From Iqaluit to Yellowknife this is the perfect tour for those wanting to get an amazing view across the north of Canada! Prices are shown in CA$ per person based on two people sharing a twin room or one person in a single room. Prices are dependent on the availability of flights, accommodation and tours and are subject to change depending on your date of travel. HST tax applies to tours beginning in Ontario. 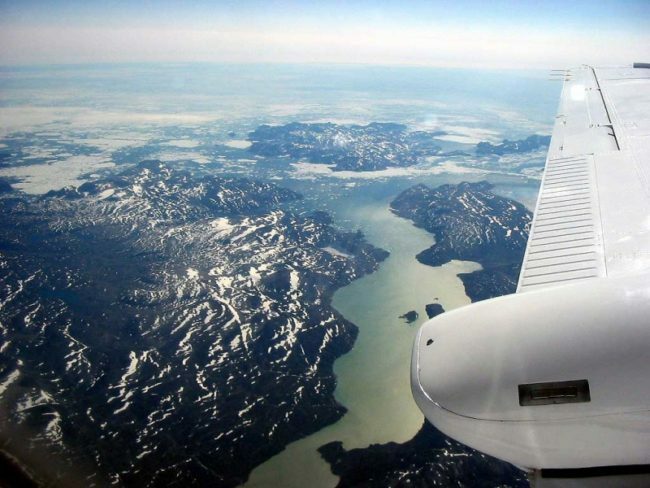 Board your flight in Ottawa for Nunavut’s capital! 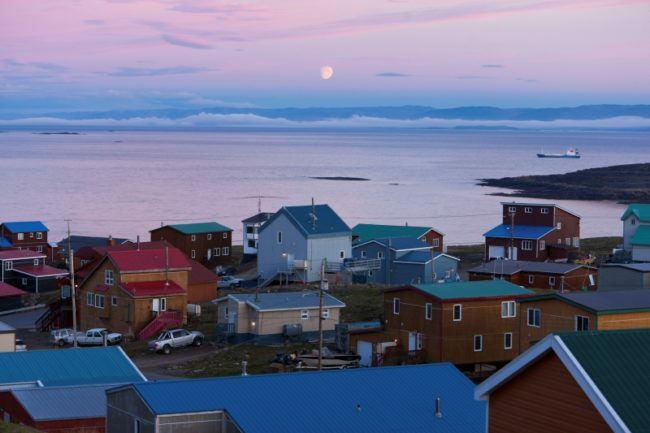 You will arrive in Iqaluit and have time to orient yourself in this vibrant city. Today is perfect for you to explore the capital. Check out the museum, government buildings and visitors centre. If you’re feeling adventurous try some of the local cuisine! 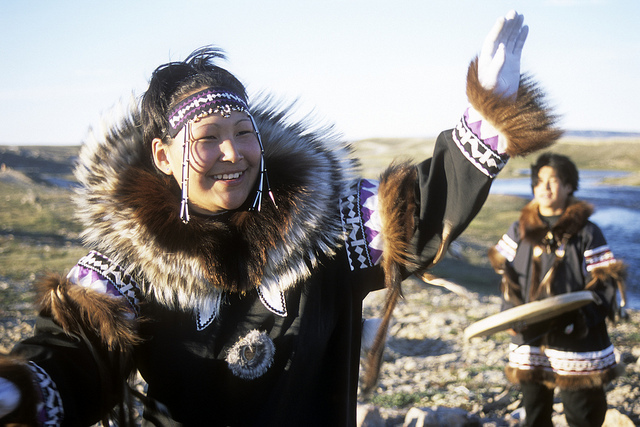 Today you will have a guided Iqaluit city tour, out to Apex and including the original houses of the Hudson Bay Trading Company. You will fly straight west today. 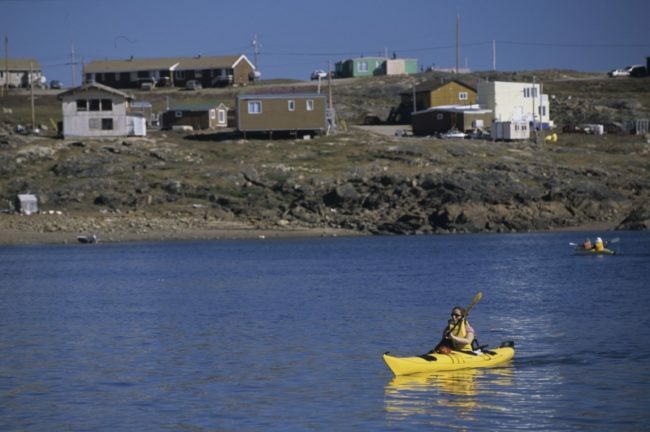 Soaring across the tiny Inuit villages and hamlets below, you’ll stop in Rankin Inlet, another bustling Inuit hamlet, before you land in Yellowknife, home of the Northern Lights. Settle into your accommodation tonight and even add on a northern lights tour. You will be taken out to a remote cabin to view the spectacular lights. 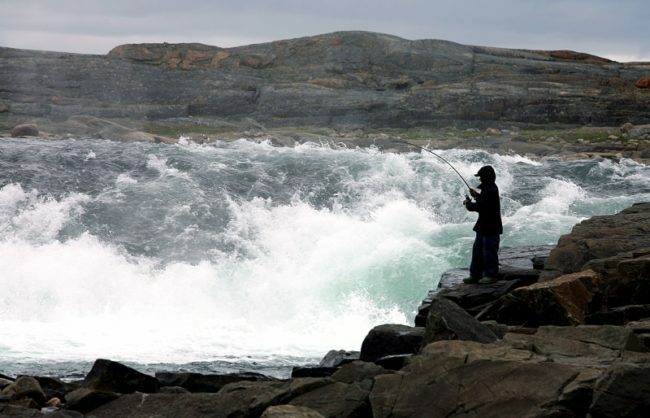 The day is yours to explore Yellowknife. Enjoy a guided city tour, giving you a look at the city of gold. Hike up Pilot’s Mound and end in Old town where you can join a glass works workshop. Check out the visitors centres and museums and shop for last minute treasures! 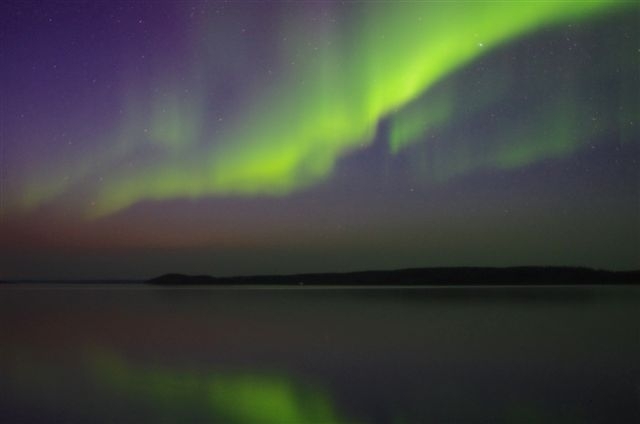 This evening you will have one more chance to get out of Yellowknife and out onto Great Slave Lake to view the Northern Lights. 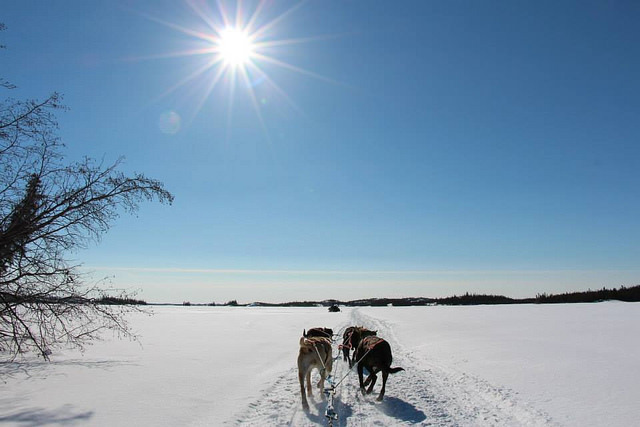 Either via snowmobile or boat, you will have the opportunity to taste some northern snacks and say goodbye to the fresh northern air. 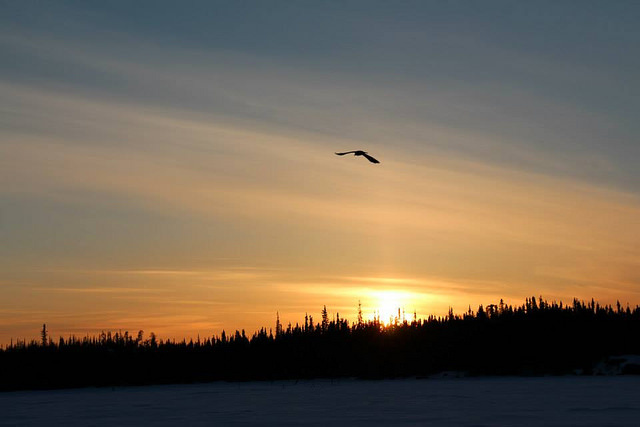 Enjoy your last morning in the north before you board your southbound flight for Edmonton. 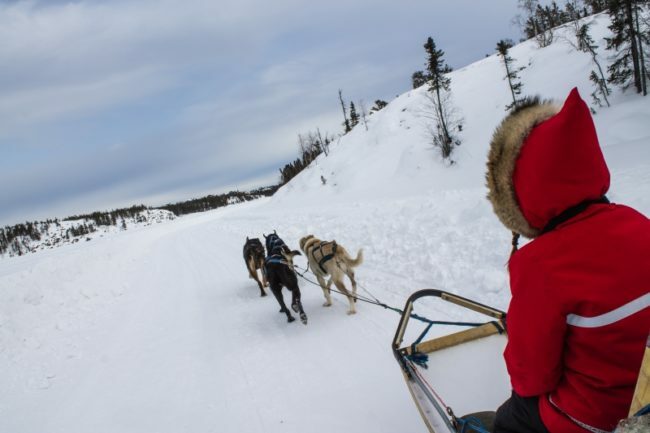 You will travel over 1,400 miles laterally across Canada’s legendary Great White North. 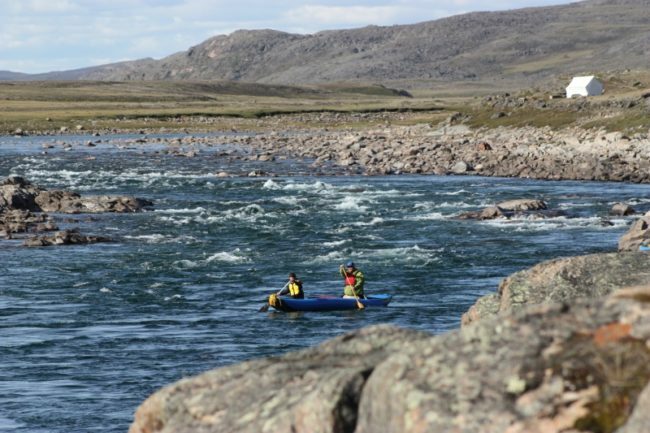 This is a great trip for any time of year and all levels of travellers. *Optional tours are at an additional cost. Tour options are seasonal and not always available year round.